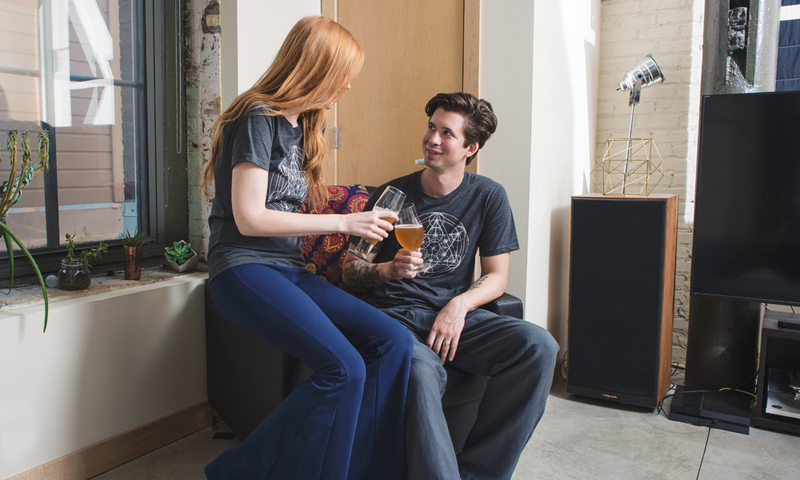 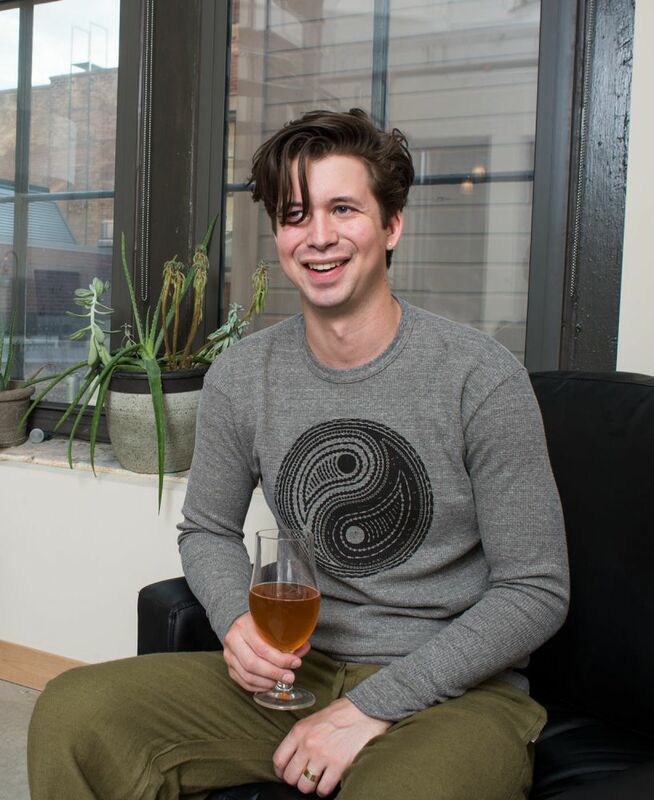 This recent photoshoot brought us to Schmidt Artist Lofts in St Paul where we chilled with Abby and Jordan. 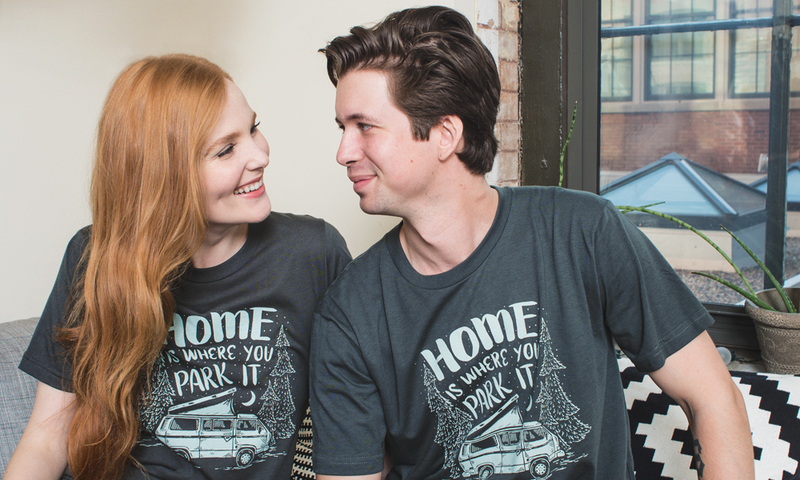 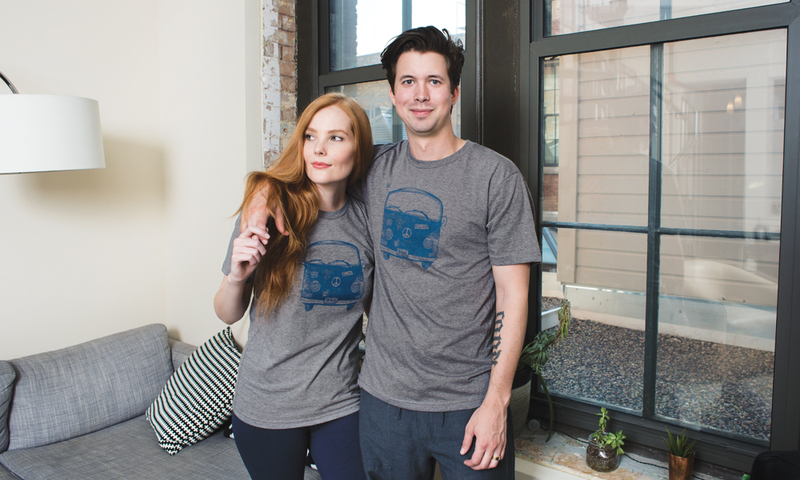 This cute couple shows off our latest unisex line for fall – some classic cuts in neutral colors with simple graphics. 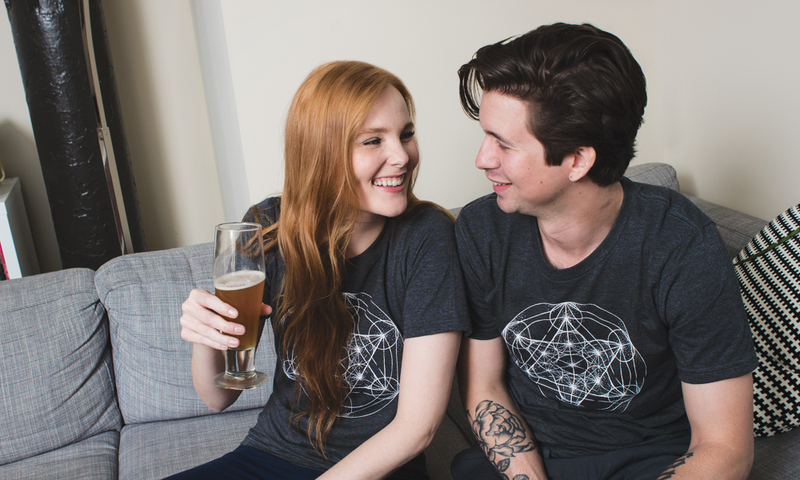 These pieces work great for guys and girls! 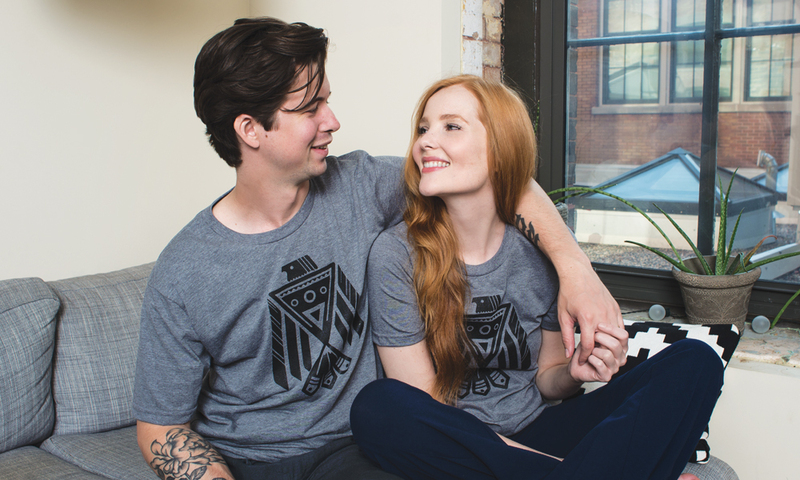 The four cuts featured in this line all contain organic cotton and all are made in the USA. 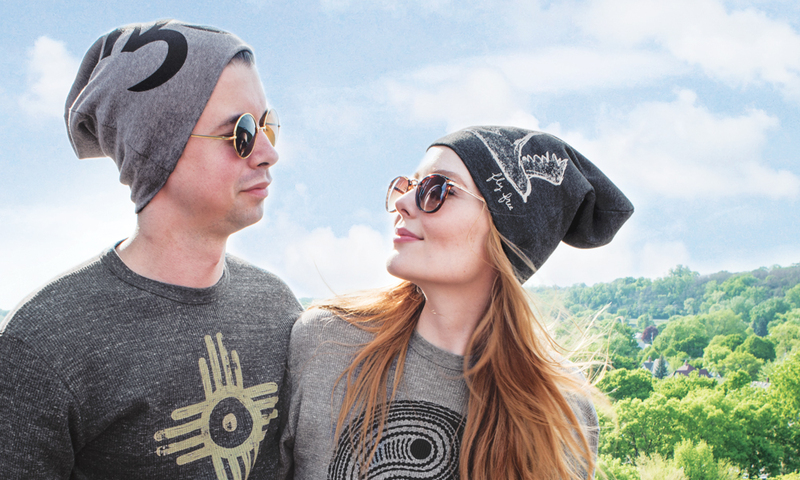 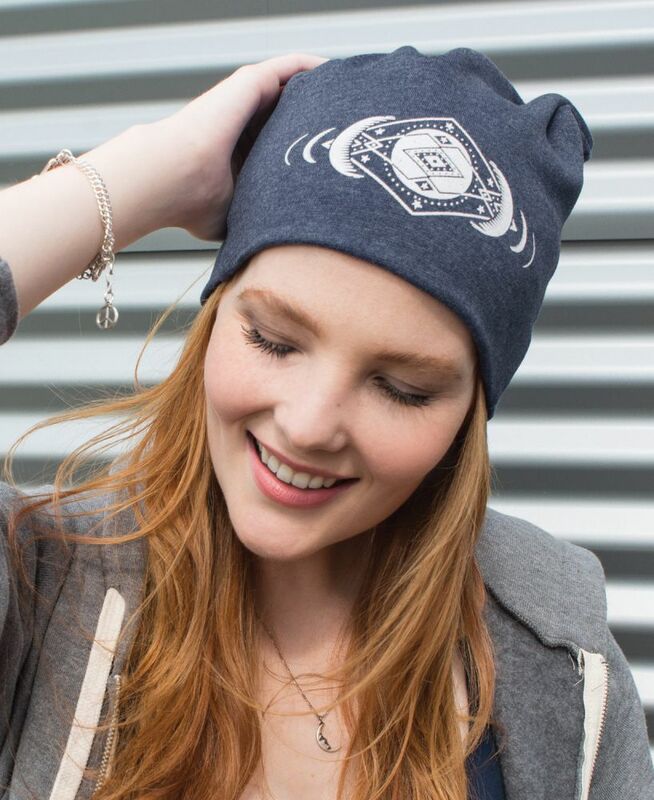 Check out Our Slouchy Beanies, Our Organic Super Soft Hoodies, Our Waffleweave Thermals and Our Organic Unisex Tees. 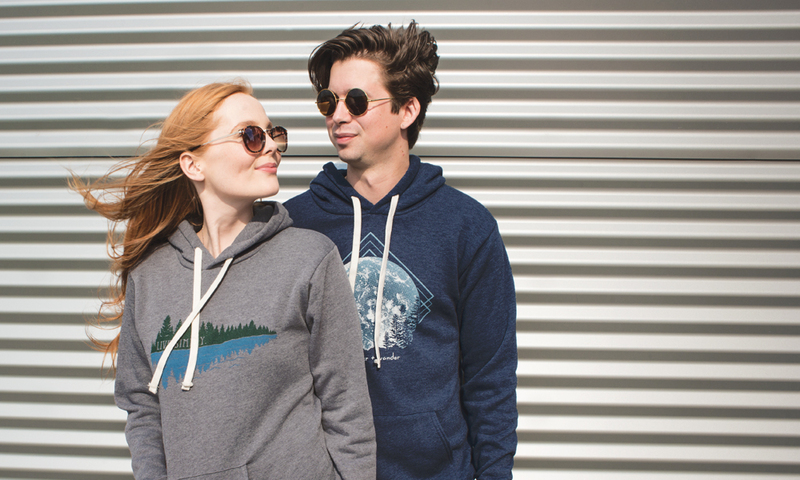 These new comfy and cozy cuts show that clothes don’t need a gender – you can simply just wear what you love! 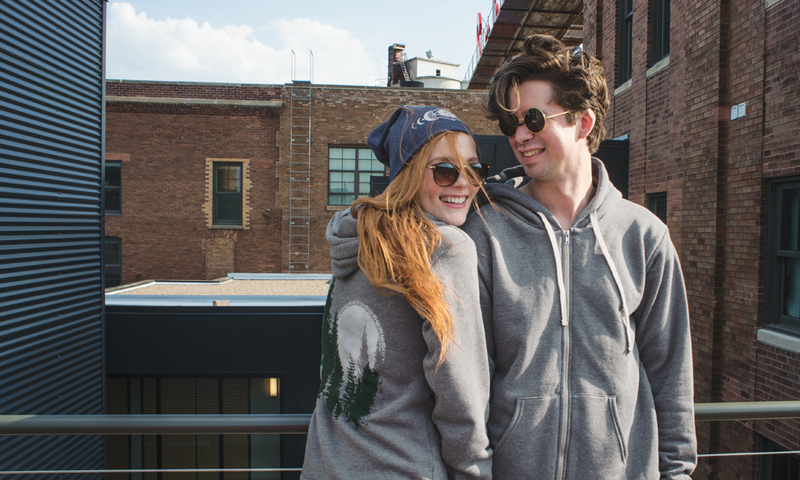 Take a look at our unisex clothing line below – thanks again to Abby and Jordan for sharing their loft and vibe with us!